PRICE RECENTLY REDUCED! GREAT HOME WITH AMAZING GOLF COURSE VIEW! 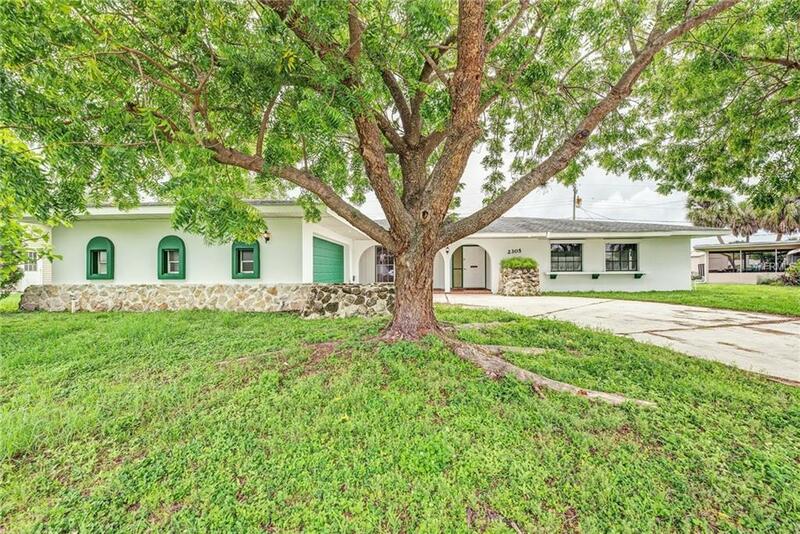 Come see this spacious pool home with 3 bedroom, 2 bathroom, & 2.5 garage sitting on an oversized lot! Walk into this amazing home, featuring a large family room, formal living room, separate dining room and a great kitchen with double oven, flat top glass stove, tiled back splash, & breakfast counter for extra eat-in space. Inside utility too! Sit and relax in the family room while enjoying the great pool and golf course view. Sliding glass doors will take you out to the expansive 47x27 pool deck, great to have family gatherings! Master bedroom has dual walk-in closets, and both bathrooms have dual sinks. All bedrooms have Berber carpets. House comes with electrical hurricane shutters to protect most of the house! Garage door is hurricane impact resistant too! Cannot get better than this. Conveniently located close to US-41 and I-75. Minutes away from restaurants, shopping, and school! Make your appointment today!